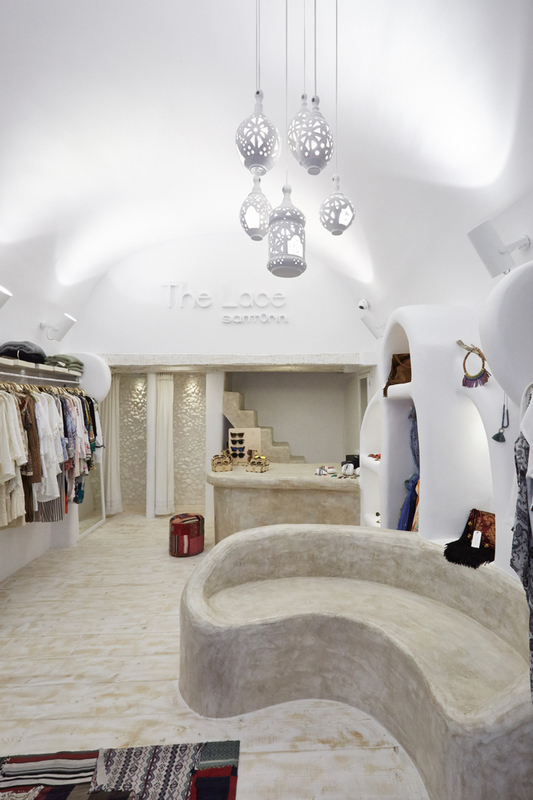 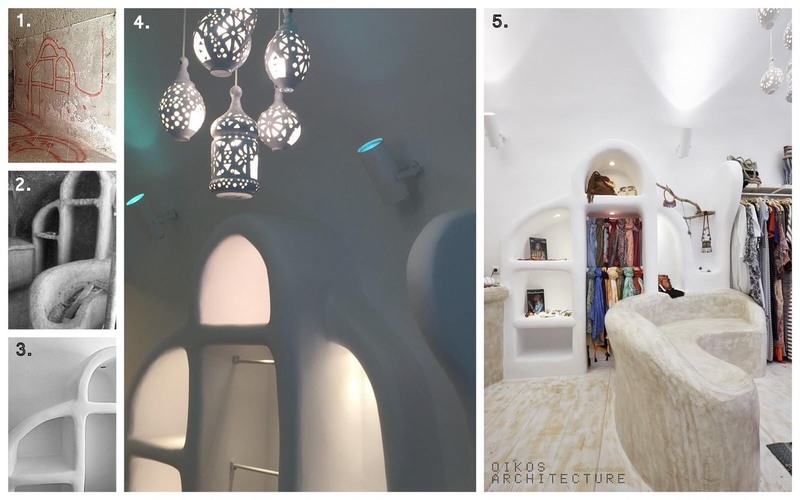 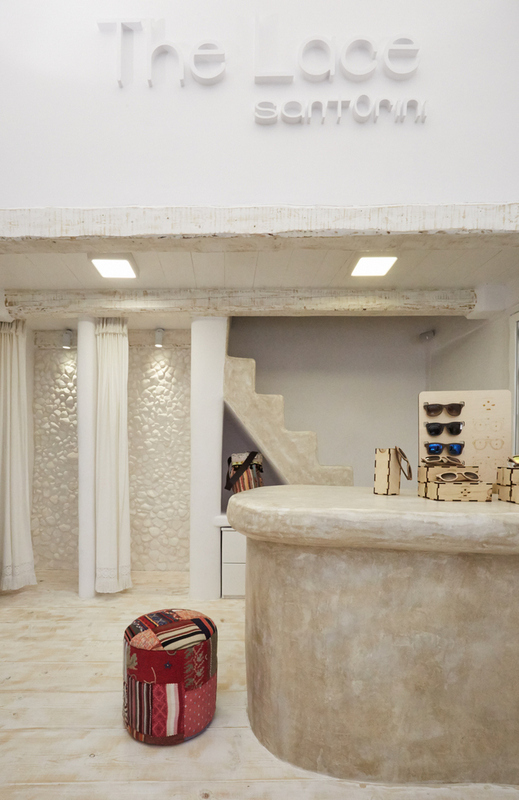 The Lace is a boutique shop in Fira, the tourist center of Santorini, commercial heart and capital of the island. 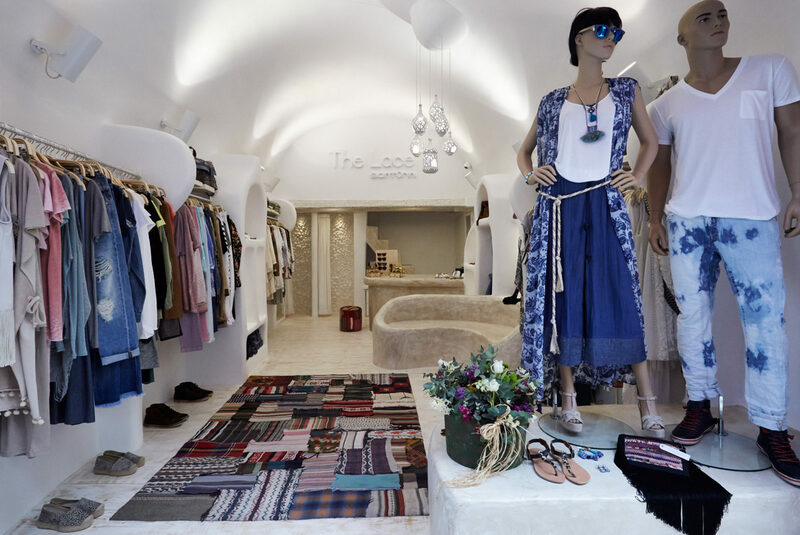 The Laces focuses on showing Greek fashion designers to a tourist audience. 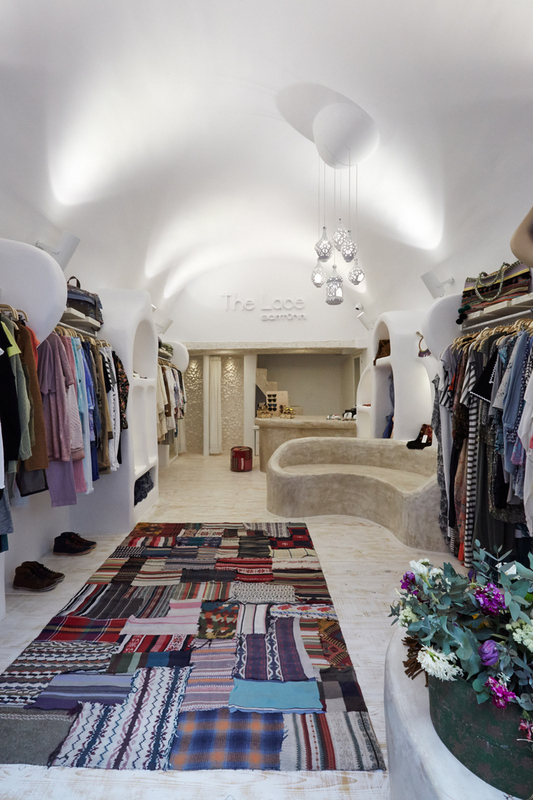 As a location it has to transmit a feeling of authenticity while remaining customer friendly.